Gift giving and receiving has always been delighting. Not only are the gifts the gesture of love and affection towards the others but it is a medium to strengthen the relationship. Now when it comes to making your spouse feel pampered you need to go in for buying a gift. On occasions like birthdays and anniversaries you have a lot of options to present as gifts. However, your mind gets stuck when it comes to giving a gift on the first night after the wedding. The wedding season has arrived, many of you might be getting married and must have completed all the preparations, but what about this secerative preparation? I am talking about the wedding gift that you can give your spouse on the wedding. 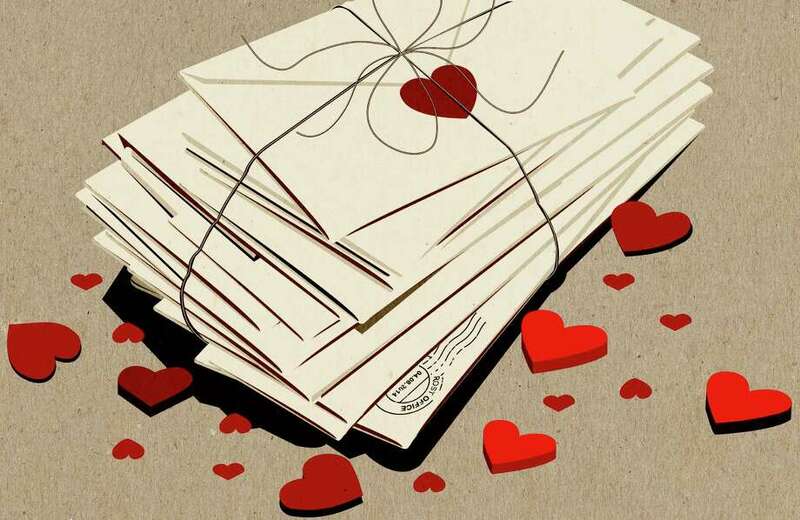 Here is the list of Top 10 Lovable Wedding Gifts For Spouse. I am sure many of you might not have considered this or might be confused at making a choice. We are here with this article to allow your mind to get rid of this confusion. There are many gifts that you can give your spouse. 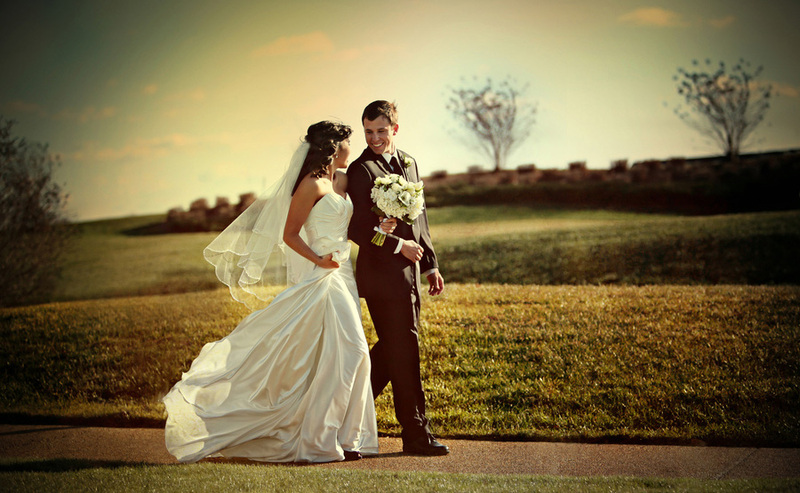 Depending on whether you are the bride or the groom the options that are listed below may turn out to be specific. However, many of the options that we are going to list are common. It does not matter whether you are the bride or the groom, you can equally consider the below given options. One of the most important thing that a gift satisfies is that even in the hectic schedule of wedding preparations you still took out time for preparing the gift for your significant other, which is highly appreciable. You can make a short video for your better half. In this video you can add the background music and add the messages that the loved ones of your other half wants to deliver to them. A smile that will crop up on the face of your buddy when they will see this video is worth all the efforts. It is one of the most popular gift items. You can ask the family members of your spouse to lend you certain photographs of your spouse that is really close to their heart. you can then prepare a scrapbook using the same. All the memories packed up at one place is all the good that you can do to them. This is surely one of the best gifts. It is a technocratic era where everybody expects messages on their smartphone. However, if you wish to do something out of the box to make your significant better happy then you can take a paper and a pen and jot down your heart over it. See what charm it does. It is one of the best gifts that you can give. Get to know what fascinates your partner. There might be something that is related to art. Once you get to know this you can prepare that arts with your own hand and this will have a completely separate place to hold in the heart of your spouse. Your better half might have some likeness for the sports or the player. To make them happy you can buy or customize a jersey for them. With the help of technology it has become possible to have any imprint on the clothing these days. Never underestimate the power of such gifts. There is nothing better than experience that you can give your other half. You can simply buy the tickets of anything that makes him happy and at the same time are hard to get or rare to find. It can be a ticket to any place. Be it the movie or the concert, it will make your partner happy. Be it any era this one never goes out of trend. These are some of the few gifts that are always cherished and liked by the others. Enjoying the same together is completely a different experience. This is a perfect combination to give a rejuvenating experience to your spouse. In most of the cases this is one of the must haves. Shut the doors and let only your significant other see your body move to the tunes of the song. This is one of the rare things that you can gift your spouse. This will not only make him feel special but at the same time he will be able to appreciate your effort and dedication towards him. You can go in for using the decorations especially of the room that now belongs to both of you as a means to make your partner feel special and pampered. Decorate the room with things that your better half likes. You can use the wall hangings, the flowers, the wind chains, the heart shaped objects and so on. This is another gift that you can prepare for your spouse. You can simply write a lot of letters, and place then at different spots so that they can find it at unexpected time and experience the happiness of reading the same. 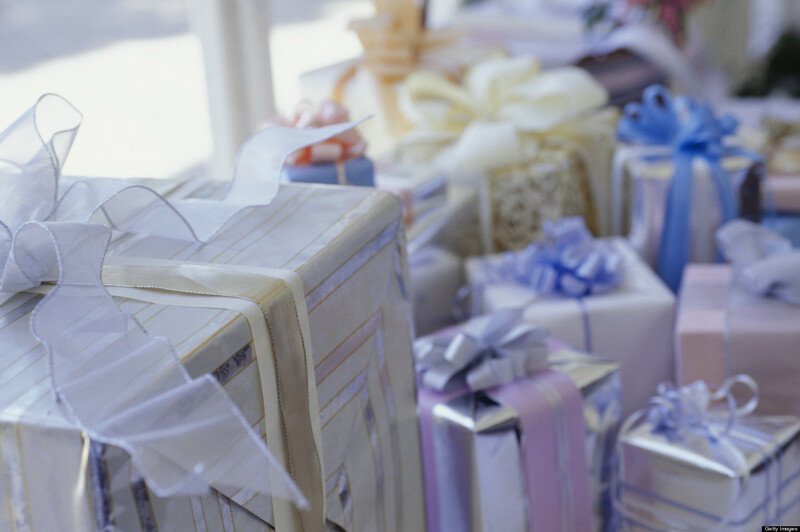 All in all, these are the Top 10 Wedding Gifts For Spouse. You can go in for any of these and see what magic it does to your already cherished bond of love and affection, not only will you be able to make your better half feel special but at the same time you will be able to make your bond even more strong by expressing your feelings in the face of the gift. So, do not think more about it and buy the gift today or at least prepare the same right away. Great ideas! I have one to add. My husband gave me a Dreamlines sketch of my wedding dress.It took my breath away. I love my dress, so it was perfect to see it as a piece of art. That is really an amazing idea, this is exactly what we intend to say under the sub heading creative art.